Pays from to R1.5 million to R10 million based on cover offered. Doing life insurance differently that will help to change the world. Cash back option on some policies. If you are tired of paying too much for life insurance, then Ting is the right place for you. Ting is a life insurance portal that allows you to simply fill in your details once and you will get a call back from reputable life insurance companies. Each company will go through the various benefits and prices of their life insurance products. All you have to do is sit back and decide on the life cover policy that makes the most sense to you. 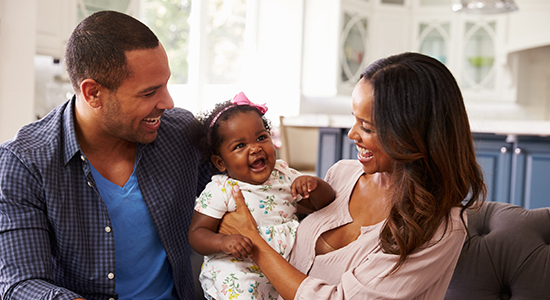 We all know that planning ahead for the years to come will make your life easier which is why life insurance is almost a necessity. So fill out our simple life insurance quote form. You will get a call from reputable insurance companies who have been carefully selected to offer you affordable life insurance packages. Copyright Clientèle 2017. All rights reserved. Clientèle Life Assurance Company Limited is an authorised financial services provider and registered insurer, FSP15268.